Are vegetables at an organic shop truly organic? It is a matter of quality, trust and satisfactory. 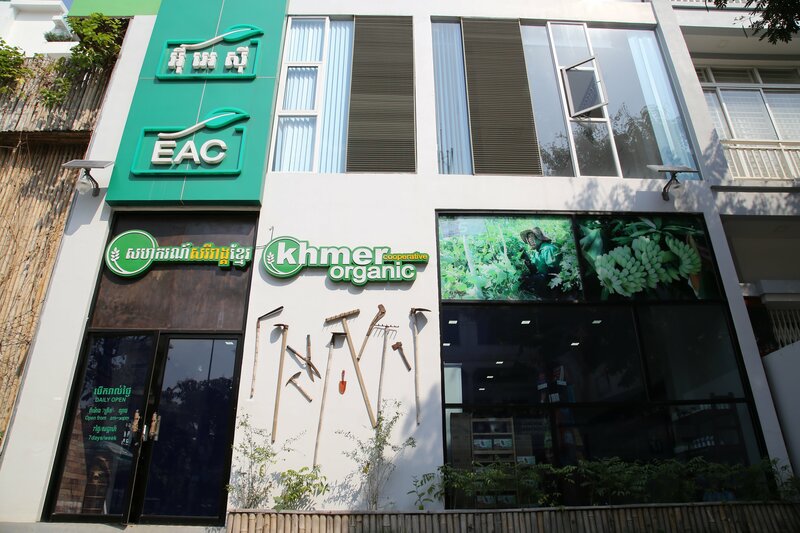 Ms. Chhounso Chenda, a sale manager at Khmer Organic Cooperative (KOC) in Phnom Penh says that customers deserve to know every detail about the products they consume. 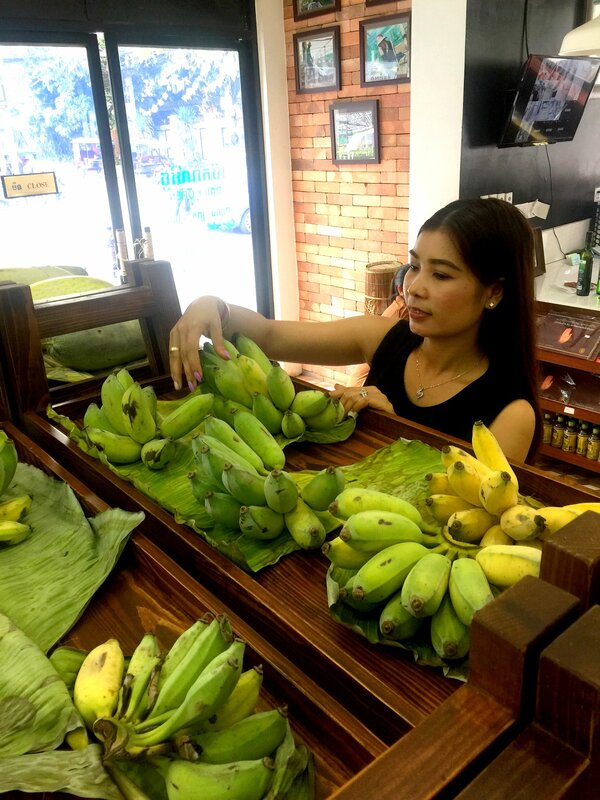 At KOC when the customers come to the shop, one of the policies consists in having a shop assistant explaining about the vegetables and fruits displayed such their origins, how they are produced with clear expiry dates, according to Ms. Chenda. In building trust and satisfaction, she further says the shop also provides services to bring customers upon their request on a “green tour” to explore the process of planting, cutting and packaging. The cost is partly shared between KOC and the customers. At the farm, the customer can test the vegetables directly. Ms. Chhounso Chenda, a sale manager at the Khmer Organic Cooperative. “Once the customers test our fresh vegetables, they will feel the difference between the organic and non-organic products and can decide if they would like to continue to support us,” said the Sales Manager. At the same time the quality of the products is a must. 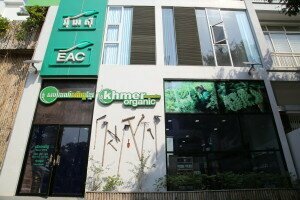 To further improve its quality standards, KOC applies for a certification from the Control Union of Cambodia. The “Certification from the Control Union is like the insurance that we truly follow the organic standards,” she said. Fresh products at the Khmer Organic Cooperative. At KOC Ms. Chenda says that the quality comes first and sales volumes come second. 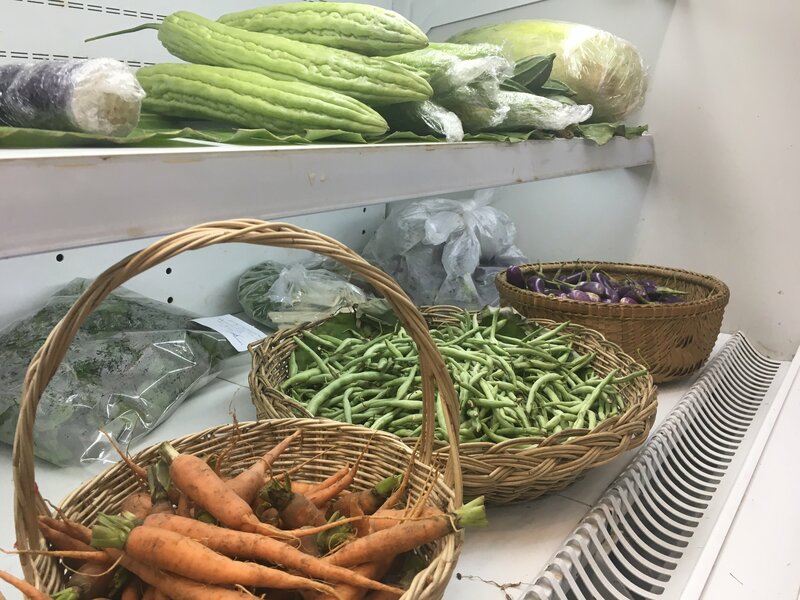 Even though there is high demand of organic vegetables and fruits, KOC chooses not to import the products from other farms or shops, but upholds an idea to grow vegetables and fruits on their contract farms based on soil condition and weather. “It is not that we do not want to increase the sales supply, but we do not want to import any vegetables and fruits that we are not certain about their origins,” said Ms. Chenda. 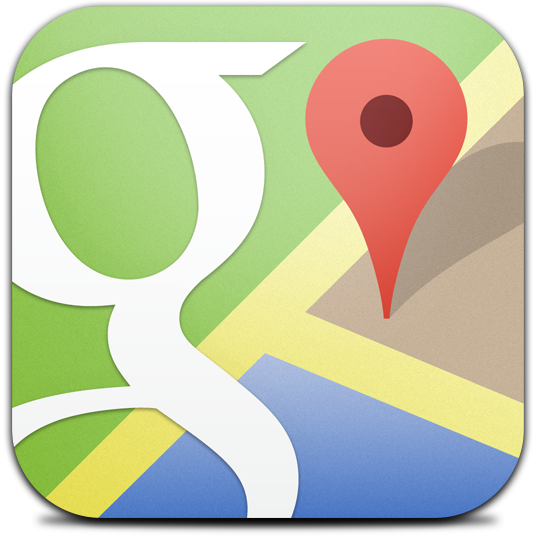 By doing this, she says the shop has increasingly gained trust from the customers. 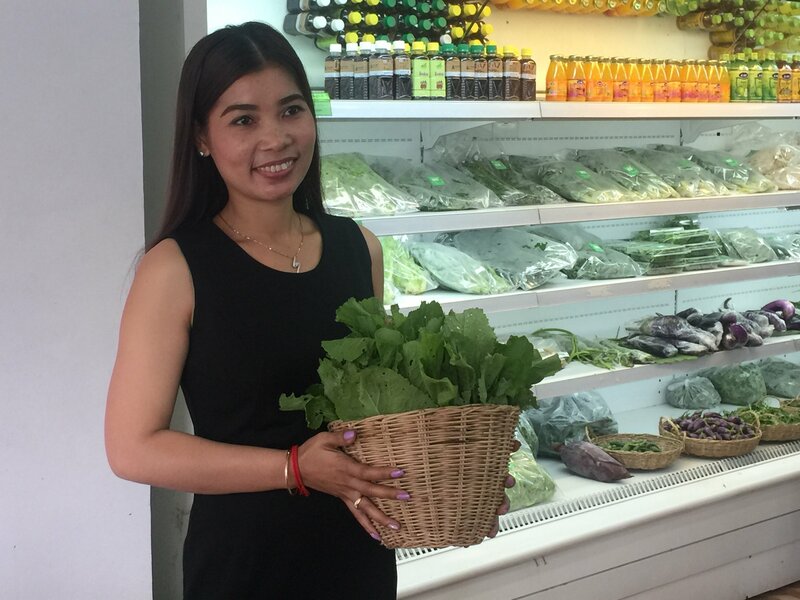 She adds that regular customers now ring for home delivery; the shop arranges a basket full of variety of vegetables and fruits and just sends it to the customers. “We only need to make sure that there will be no repetition for the next weeks delivery”, said Ms. Chenda. The story and photos are outcomes of a three-day workshop “Impact Story Writing and Basic Photography” for project staff of Improvement of Livelihood and Food Security of Landless and Land-Poor Households, ASEAN Sustainable Agrifood Systems (ASEAN SAS), and their partner, Khmer Organic Cooperative. 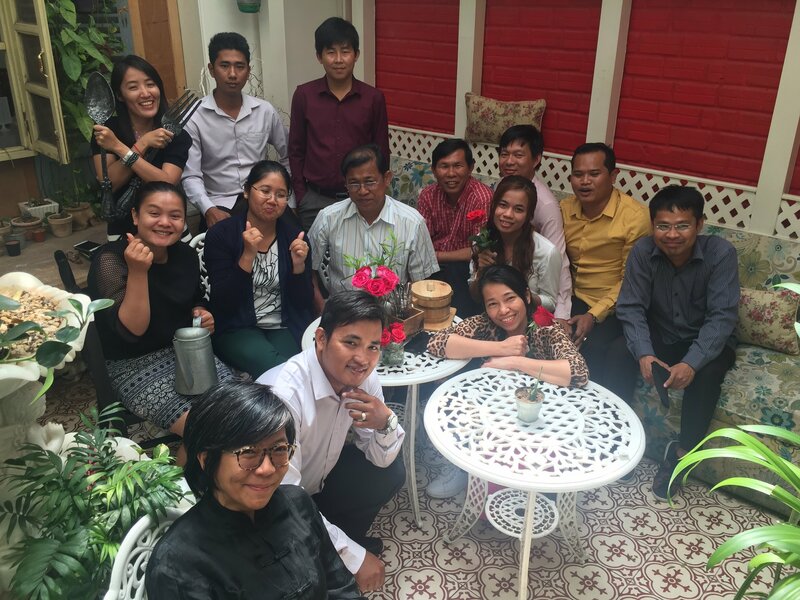 The workshop was conducted in Phnom Penh, Cambodia from 14-16 February 2017 and attended by 14 attendees. ASEAN SAS Communication Officer provided the training. For more information regarding Healthy Food please refer to our previous article: Safe food, Healthy life in Cambodia. By Keo Chenda, Lim Davin, and Reth Vicheka, Improvement of Livelihood and Food Security of Landless and Land-Poor Households and Khmer Organic Cooperative. 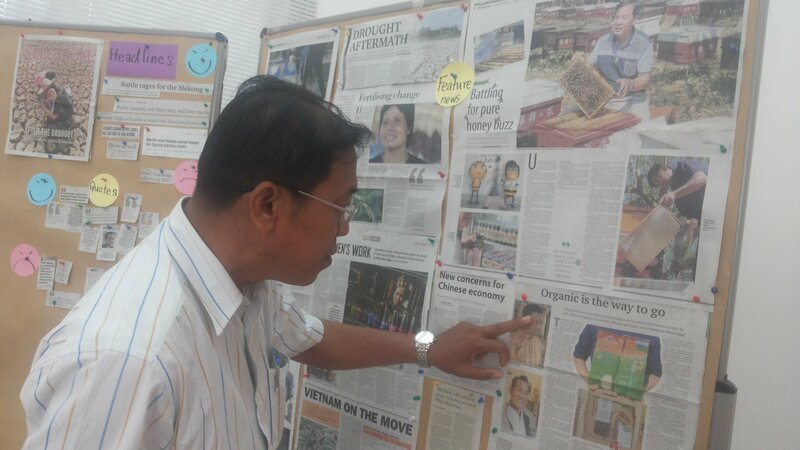 Participant checking news sample during the workshop.